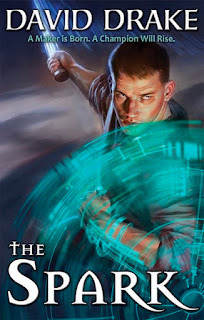 Featured at Writers Read: David Drake, author of The Spark. Hasler’s first novel is one of those DC satires in the style of Iannucci or Isherwood, where you hope none of it’s true but suspect it probably is. In this case there’s even more reason to believe, since Hasler, before launching her writing career, worked at the CIA for over 20 years as a linguist, analyst and speechwriter. In Intelligence, the President only wants to hear information that supports his own warped worldview and demands that the CIA toe the line. One agent goes rogue and assembles her own team to do what the leadership won’t. 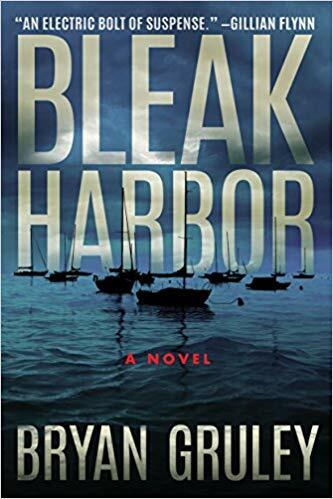 The story is told with a healthy portion of world-weary humor and inside baseball—more or less what you’d expect from a career spook. 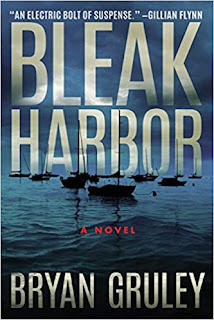 Featured at the Page 69 Test: Bleak Harbor: A Novel by Bryan Gruley. 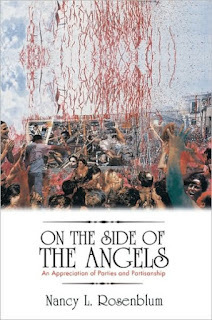 Learn more about the book and author at Bryan Gruley's website. The Page 69 Test: Starvation Lake. The Page 69 Test: The Hanging Tree. The Page 69 Test: Bleak Harbor. Lena Dunham is the creator of HBO's Camping and Girls. I don’t respond well to being told what to do, so I slept on this for like six months, and when I finally read it, the emotions were so all-encompassing that I wept like a baby. Toxic female friendship? Check. Chronic illness? Check. Unbreakable pattern with unavailable man? CHECK! And written with a precision rarely credited to young female authors. Learn about another entry on the list. 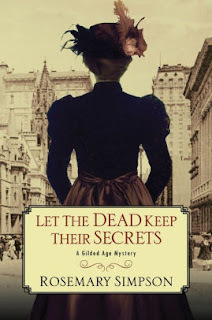 Featured at Writers Read: Rosemary Simpson, author of Let the Dead Keep Their Secrets: A Gilded Age Mystery #3. Childbirth can be dangerous even for the wealthy. So when opera singer Claire Buchanan shows Prudence and Geoffrey a postmortem cabinet photograph of her deceased twin sister and newborn niece, they express sadness but not surprise. The popular black-bordered portraits are the era's way of coping with the devastating losses that plague every family. What makes this death different is that Claire is convinced Catherine and her child were murdered. The Page 69 Test: Let the Dead Keep Their Secrets. 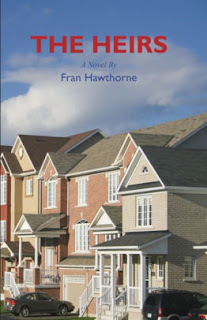 Featured at My Book, The Movie: The Heirs by Fran Hawthorne. Pg. 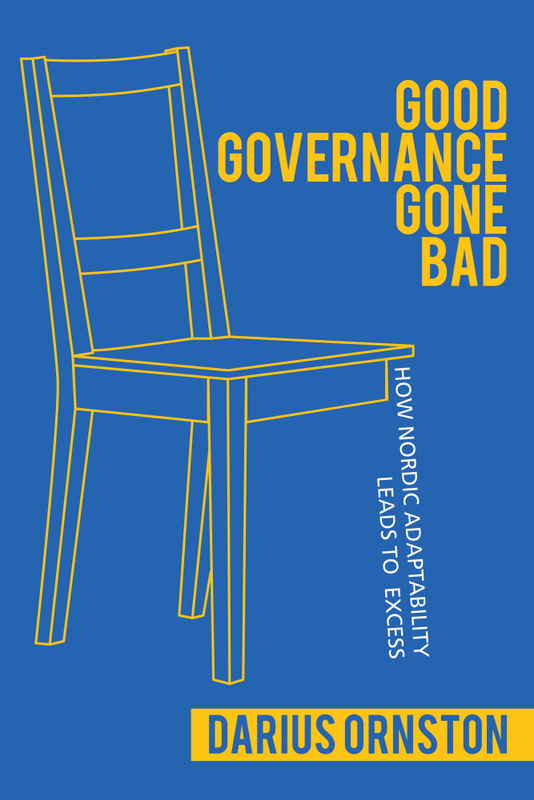 99: Darius Ornston's "Good Governance Gone Bad"
Featured at the Page 99 Test: Good Governance Gone Bad: How Nordic Adaptability Leads to Excess by Darius Ornston. 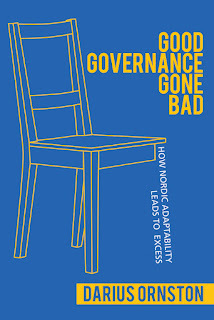 The Page 99 Test: Good Governance Gone Bad. 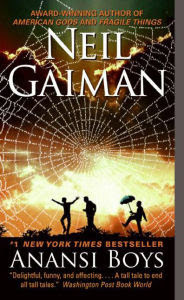 Anansi Boys is among Nicole Hill's five top fantasies rooted in folklore. 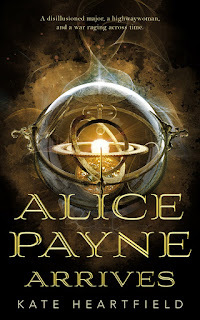 Featured at Writers Read: Kate Heartfield, author of Alice Payne Arrives. It’s 2016 and ... well, the less said about 2016 the better! The Page 69 Test: Alice Payne Arrives. Henry Eliot is an author and editor. He has written three books: The Penguin Classics Book (2018), Follow This Thread (2018) and Curiocity (2016). 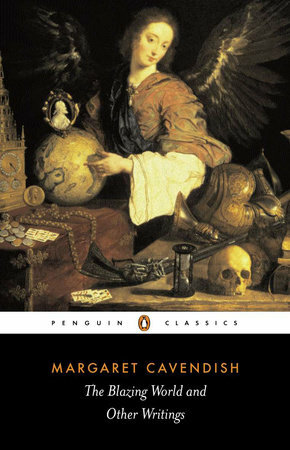 He is the Creative Editor of Penguin Classics. 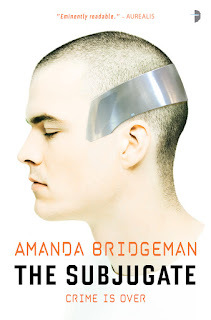 Featured at the Page 69 Test: The Subjugate by Amanda Bridgeman. The Page 69 Test: The Subjugate. 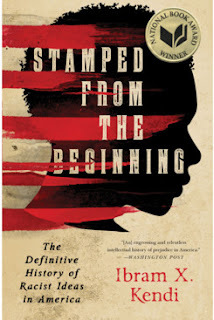 This book should, in my view, be required reading for any white person in America who has felt that familiar combination of heartsickness and passivity when thinking about race. It is a valuable tool in the battle to wring all vestiges of racism out of oneself. 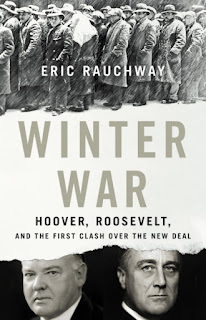 Featured at My Book, The Movie: Winter War: Hoover, Roosevelt, and the First Clash Over the New Deal by Eric Rauchway. My Book, The Movie: Winter War. 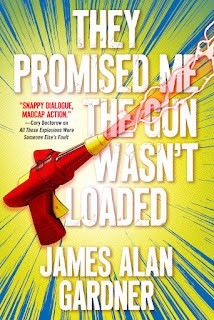 Featured at Writers Read: James Alan Gardner, author of They Promised Me The Gun Wasn't Loaded. 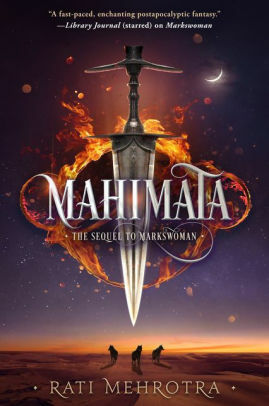 I aspire to write action-adventure stories that have both humor and heart. I therefore aspire to read such stories whenever I can find them. 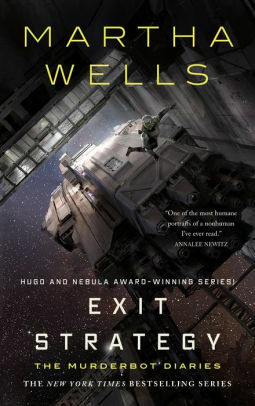 So I’ve been reading the Murderbot novellas by Martha Wells. There are four of them: All Systems Red, Artificial Conditions, Rogue Protocol, and Exit Strategy. They’re science fiction, taking place several centuries from now when humans are spread across the stars. The hero is Murderbot—a security unit, part machine, part organic, which has hacked its control chip so that it no longer has to obey human commands. Visit James Alan Gardner's website. The Page 69 Test: They Promised Me The Gun Wasn't Loaded. Writers Read: James Alan Gardner. 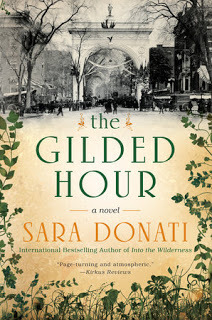 Simpson's newest Gilded Age Mystery is Let the Dead Keep Their Secrets. Set in 1883. Anna and Sophie Savard are doctors practicing in an era when women in medicine were both a rarity and often a subject of ridicule. 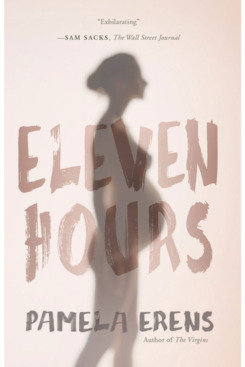 Not surprisingly, their separate practices— Anna is a surgeon, mixed-race Sophie an obstetrician—expose them and the reader to a broad spectrum of the social ills that plagued the lives of rich and poor women alike in an age of Victorian prudery and relentless opposition to contraception and abortion. The crime thread is a serial killer who lures desperate pregnant women into submitting to procedures that end in death. Well researched and meticulously detailed, the author, who also wrote the Wilderness series, creates an extensive cast of characters whose private and professional lives intersect against a background of social injustices that range from orphaned children living in the streets to the plight of wretchedly poor immigrants in filthy, overcrowded tenements. The Page 69 Test: The Gilded Hour. Featured at the Page 99 Test: Hashtag Islam: How Cyber-Islamic Environments Are Transforming Religious Authority by Gary R. Bunt. Gary R. Bunt is a twenty-year pioneer in the study of cyber-Islamic environments (CIEs). 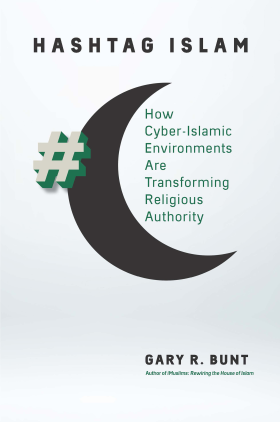 In his new book, Bunt explores the diverse and surprising ways digital technology is shaping how Muslims across vast territories relate to religious authorities in fulfilling spiritual, mystical, and legalistic agendas. From social networks to websites, essential elements of religious practices and authority now have representation online. Muslims, embracing the immediacy and general accessibility of the internet, are increasingly turning to cyberspace for advice and answers to important religious questions. Online environments often challenge traditional models of authority, however. One result is the rise of digitally literate religious scholars and authorities whose influence and impact go beyond traditional boundaries of imams, mullahs, and shaikhs. Bunt shows how online rhetoric and social media are being used to articulate religious faith by many different kinds of Muslim organizations and individuals, from Muslim comedians and women’s rights advocates to jihad-oriented groups, such as the “Islamic State” and al-Qaeda, which now clearly rely on strategic digital media policies to augment and justify their authority and draw recruits. This book makes clear that understanding CIEs is crucial for the holistic interpretation of authority in contemporary Islam. The Page 99 Test: Hashtag Islam. Karen Foxlee writes for children and adults. 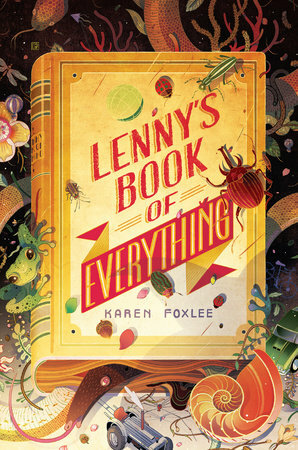 Her latest novel, Lenny's Book of Everything, is about a young boy who has a rare form of gigantism and won't stop growing. The story of orphans Ruthie and Lucille, their Aunt Sylvie and a house falling to disrepair around them was so powerful that I can remember keeping the book beside my bed for nearly two years. I just didn't want to say goodbye to it. In this strange beautiful coming-of-age story Marilynne Robinson writes with such precision. I still carry imagery from this story around inside me. It made me think about all the ridiculous things women are meant to aspire to and all the freedoms associated with ruin and transience. 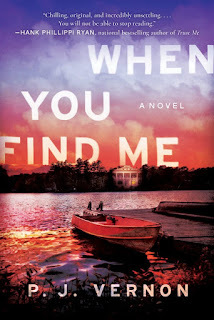 Housekeeping is among Yiyun Li's six favorite novels, Claire Cameron's five favorite stories about unlikely survivors, Sara Zarr's top ten family dramas, Philip Connors's top 10 wilderness books, Kate Walbert's best books, and Aryn Kyle's favorite books. 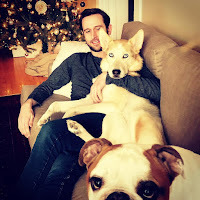 Featured at Coffee with a Canine: P. J. Vernon & Chauncey and Mikko. Chauncey was a poorly-advised-but-totally-worth-it-and-no-one-can-tell-me-otherwise purchase. In grad school, I emptied my entire checking account to bring him home. The bank teller’s face as I withdrew everything to acquire a puppy? Priceless. Mikko’s a rescue. He hails from the far north of Alberta. Brrr. He has a prison [shelter] tat on his left ear, bum hind leg, and a heart o’ pure gold. My Book, The Movie: When You Find Me. Coffee with a Canine: P. J. Vernon & Chauncey and Mikko. Mark Duplass is an American film director, film producer, actor, musician, screenwriter, and author. 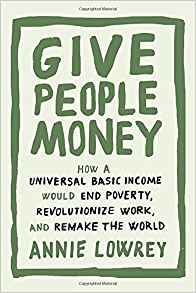 Give People Money by Annie Lowrey (2018). Do you know what a universal basic income is? I didn't. And in about 200 pages, I got a full-blown education on what it is, where it comes from, why it hasn't worked, why it could work, and how it could truly change our world for the better if we gave it a shot. 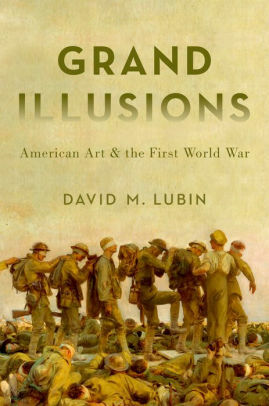 This is a quick read that makes you feel smart and hopeful. And you'll look cool at a party when you can talk about UBI. 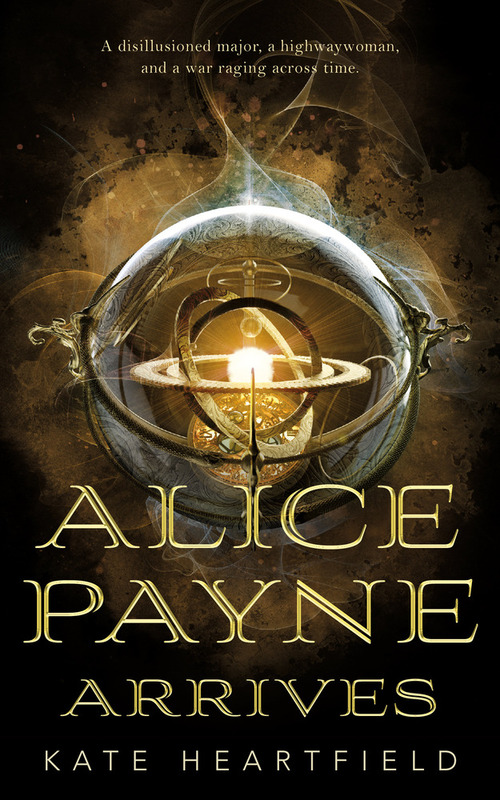 Featured at the Page 69 Test: Alice Payne Arrives: Alice Payne (Volume 1) by Kate Heartfield. Faction and division usually get a bad name, but Nancy Rosenblum’s On the Side of the Angels: In Defence of Parties and Partisanship shows that we need them: democratic politics would be meaningless if we all thought with one mind. Rosenblum points out that there will always be people who claim to stand for the Party of Reason, which is only interested in doing The Right Thing. Don’t trust those people: they are often the most duplicitous of all. Finally, when politics seems impossible, it is sometimes good to take the long view. 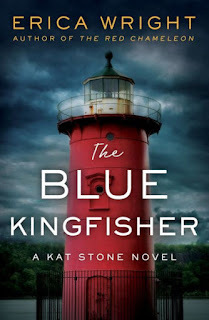 Featured at Writers Read: Erica Wright, author of The Blue Kingfisher (Kat Stone). 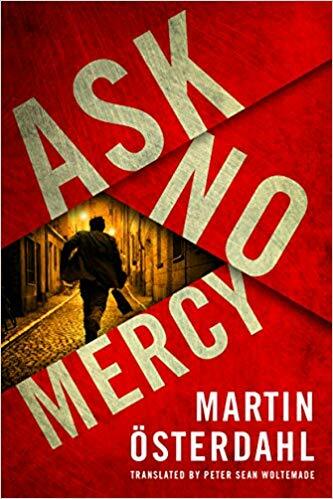 From one of the most acclaimed new mystery writers working today comes a riveting novel of suspense that will have you guessing until the last page is turned. 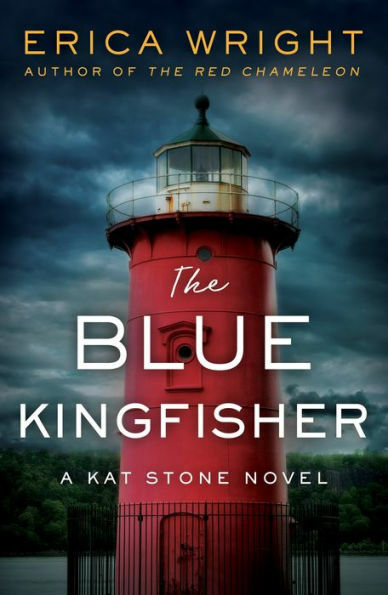 When Kat Stone, master-of-disguise private investigator, spots a dead body atop the Jeffrey’s Point Lighthouse one morning, she recognizes the man as her apartment building’s maintenance man, Tambo Campion, a French expat. Police assume that he tried to kill himself by jumping off the GWB, but Kat’s not so sure – why would he miss the water? 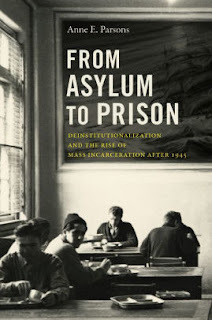 Featured at the Page 99 Test: From Asylum to Prison: Deinstitutionalization and the Rise of Mass Incarceration after 1945 by Anne E. Parsons. To many, asylums are a relic of a bygone era. State governments took steps between 1950 and 1990 to minimize the involuntary confinement of people in psychiatric hospitals, and many mental health facilities closed down. Yet, as Anne Parsons reveals, the asylum did not die during deinstitutionalization. Instead, it returned in the modern prison industrial complex as the government shifted to a more punitive, institutional approach to social deviance. Parsons shows how the lack of community-based services, a fear-based politics around mental illness, and the economics of institutions meant that closing mental hospitals fed a cycle of incarceration that became an epidemic. 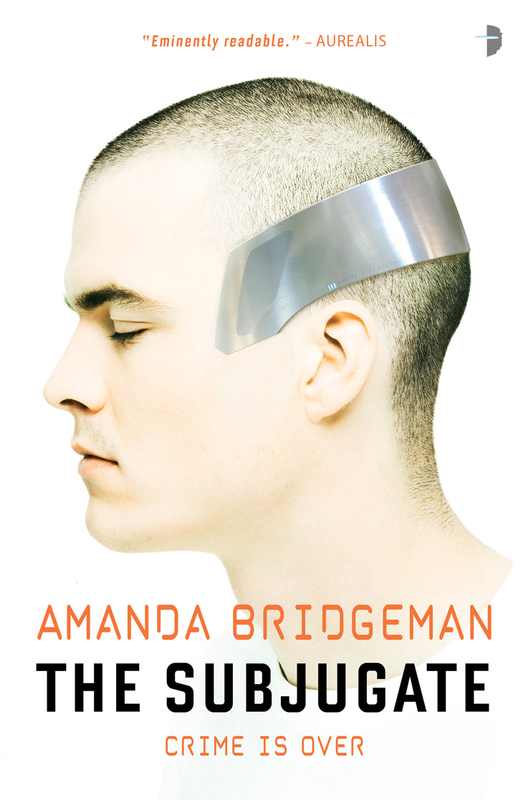 The Page 99 Test: From Asylum to Prison. 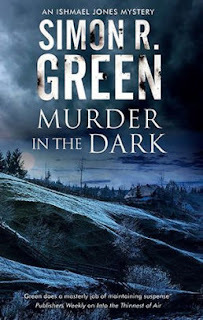 Featured at My Book, The Movie: Murder in the Dark: A paranormal mystery by Simon R. Green. 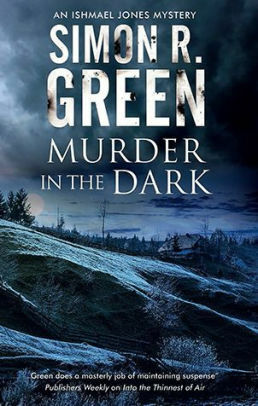 My Book, The Movie: Murder in the Dark. Liz Phair began her career in the early 1990s by self-releasing audio cassettes under the name Girly Sound, before signing with the independent record label Matador Records. 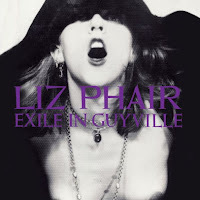 Her 1993 debut studio album Exile in Guyville has been ranked by Rolling Stone as one of the 500 Greatest Albums of All Time. Phair has sold nearly three million records worldwide and had two Grammy nominations. The New York Times asked me to review Keith Richards’s rock and roll memoir, Life. Due to a printing delay, I was reading and writing my impression of his chronicle while I was out on tour myself. 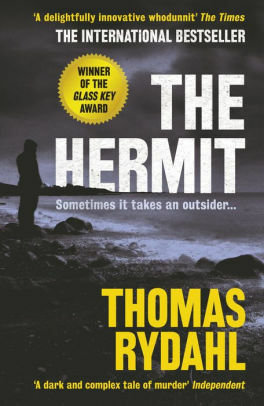 It was a delight to immerse myself in such a jaw-dropping account of the peripatetic lifestyle I was experiencing, albeit at a much shallower altitude. The Rolling Stones are iconic by any measure. 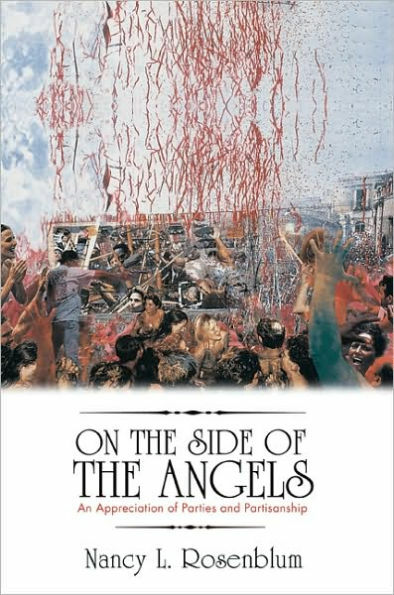 Getting an all-access pass backstage through Richards’s eyes to the world beyond the bright lights and throbbing amplifiers is as thrilling as you might imagine. You will laugh out in parts, nod in recognition at the famous cultural touchstones, and feel proud to be a music fan. Rock and roll has a very specific ethos, and Life hits upon all of the sacred precepts. Plug it in and turn it up to 11. 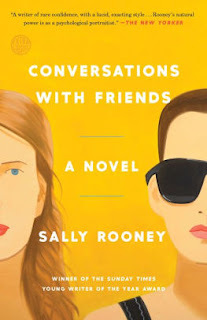 Life is among Dan Holmes's twenty best memoirs written by musicians, Ginni Chen's top six books that destroyed real life friendships, and Claire Zulkey's five top books "written by folks more famous for rocking out." Pg. 69: Rosemary Simpson's "Let the Dead Keep Their Secrets"
Featured at the Page 69 Test: Let the Dead Keep Their Secrets: A Gilded Age Mystery #3 by Rosemary Simpson. 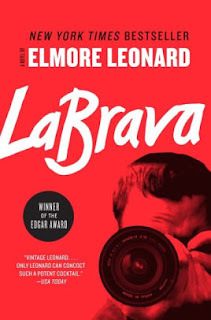 LaBrava is South Beach in the final days of its seedy, crime-soaked 80s fame. The action moves from the hotel lobby to the beach to the diner and back again. It’s Newark by the Sea, Leonard’s forte. 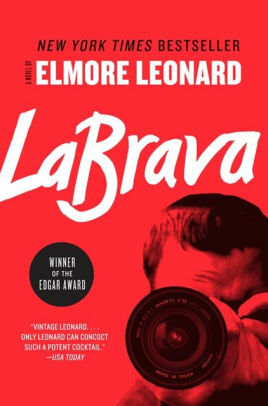 The usual trappings are there, too: chatty hustlers, washed-out law enforcement and aging gangsters, all caught in a maelstrom of fraud and murder, all told in Leonard’s signature style: a series of cool, wickedly clever dialogues and tightly packed scenes. 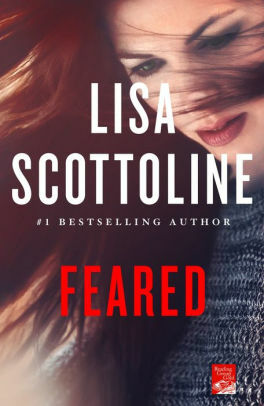 The plot—a former secret service man tries to help an aging starlet out of a blackmail scam—is almost beside the point. The goal here is just to let the depravity and the ocean breeze wash over you. 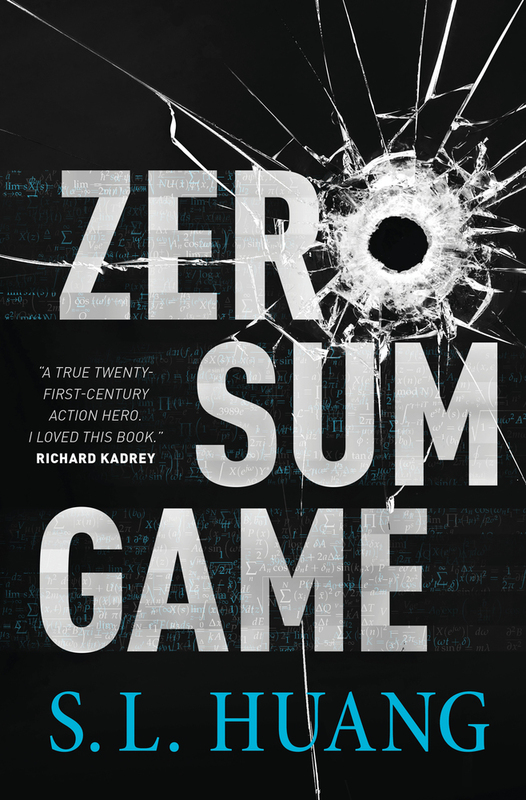 Featured at Writers Read: S. L. Huang, author of Zero Sum Game (Cas Russell, Volume 1). 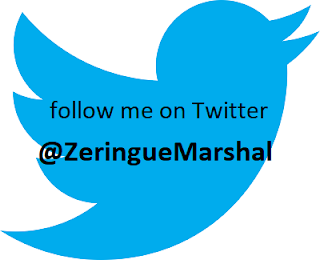 I write a lot of science fiction and fantasy. And my favorite inspiration books for that, hands down, are the popular science books of theoretical physicist Dr. Michio Kaku. Dr. Kaku has a fascinating, readable style, and he seems as excited about extrapolating into the future as we fiction writers are. 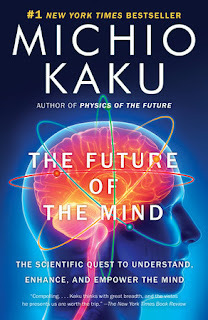 Two of my longtime favorites by Dr. Kaku are Physics of the Future and Physics of the Impossible. In the first, he talks about what's likely to come true in the coming century, including expansions of space travel, medicine, and artificial intelligence. 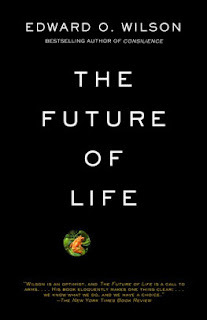 But for those who want to dive even further into the realm of "what if," Physics of the Impossible speculates about technologies that currently feel far outside our realm. Just how impossible are these advancements, Dr. Kaku asks, and then provides the answer, splitting up science fiction staples like force fields, teleportation, and time travel into categories according to whether they actually violate the laws of physics or whether they're technically possible but we just don't see how to get to them yet. 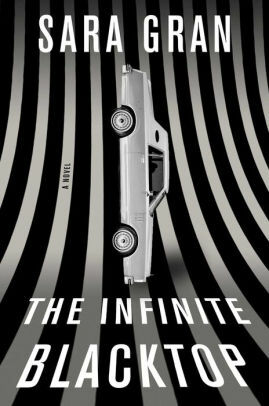 When I was reading Physics of the Impossible, I wanted to read—or write!—an entire library of stories based on Dr. Kaku's reality-based imaginings. Cas Russell is good at math. Scary good. The vector calculus blazing through her head lets her smash through armed men twice her size and dodge every bullet in a gunfight, and she'll take any job for the right price. Visit S. L. Huang's website. 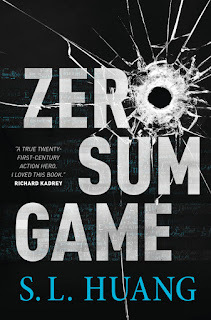 The Page 69 Test: Zero Sum Game. Writers Read: S. L. Huang. Pg. 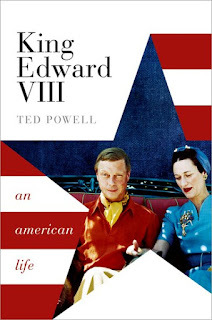 99: Ted Powell's "King Edward VIII: An American Life"
Featured at the Page 99 Test: King Edward VIII: An American Life by Ted Powell. Before he fell in love with Wallis Simpson, Edward VIII had fallen in love with America. As a young Prince of Wales, Edward witnessed the birth of the American century at the end of the First World War and, captivated by the energy, confidence, and raw power of the USA as it strode onto the world stage, he paid a number of subsequent visits: surfing in Hawaii; dancing with an American shop-girl in Panama; and partying with the cream of New York society on Long Island. Eventually, of course, he fell violently in love with Wallis, a Southern belle and latter-day Scarlett O'Hara. Forceful, irreverent, and sassy, she embodied everything that Edward admired about modern America. But Edward's fascination with America was not unreciprocated. America was equally fascinated by the Prince, especially his love life, and he became an international media celebrity through newsreels, radio, and the press. Indeed, even in the decades after his abdication in 1936, Edward remained a celebrity in the US and a regular guest of Presidents and the elite of American society. The Page 99 Test: King Edward VIII. Pg. 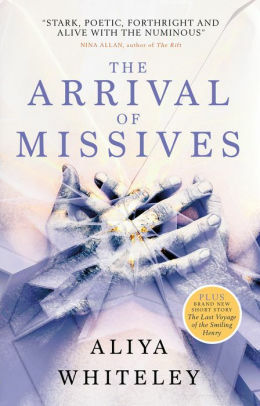 69: Aliya Whiteley's "The Arrival of Missives"
Featured at the Page 69 Test: The Arrival of Missives by Aliya Whiteley. In the aftermath of the Great War, Shirley Fearn dreams of challenging the conventions of rural England, where life is as predictable as the changing of the seasons. The Page 69 Test: The Arrival of Missives. 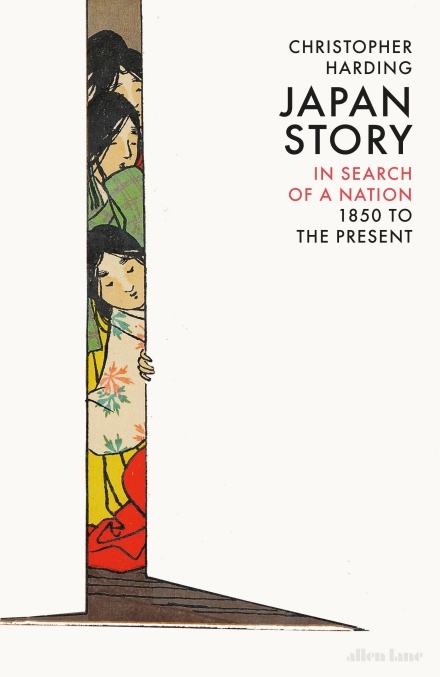 Christopher Harding is a cultural historian of modern Japan, India, and the UK, based at the University of Edinburgh and working also as a journalist for the BBC and a number of newspapers and magazines. 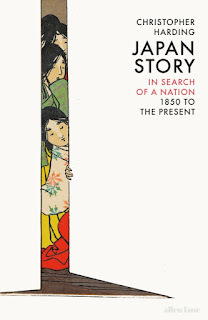 Harding's new book is Japan Story: In Search of a Nation, 1850 - the Present. Two fabulous examples of a notoriously difficult genre, featuring as a joint entry here because they tell the story of Japan’s first Shogun and one of its last. 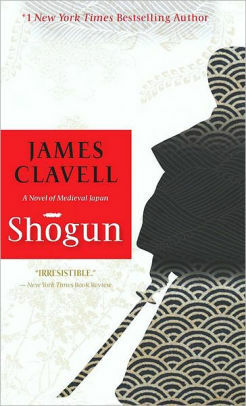 Clavell traces the journey of an English sailor in late 16th-century Japan as he becomes part of a feudal lord’s bid for control of the whole country. It is based on the friendship of William Adams with Tokugawa Ieyasu, the first of the Tokugawa Shoguns. Downer explores the power of women in shaping the final years of the Shogunate, with her take on the story – enormously popular in Japan – of Atsuhime: a young samurai girl from south-western Japan who ends up at the very centre of the action in Edo (modern-day Tokyo) in the 1850s, as foreigners start to crowd around and the world begins to fall in. Featured at Writers Read: Abbi Waxman, author of Other People’s Houses. Most of the time I'm reading crime fiction. I don't write crime fiction, but my mother did, and it's what I grew up on. 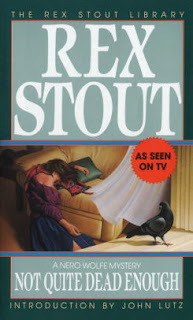 I tend to favor Golden Age writers, ranging from Christie to Wentworth to Marsh, with a generous helping of Rex Stout, who isn't strictly speaking GA, but is probably my favorite. I think Nero and Archie knock Holmes and Watson off their pedestal with ease, and I've read every book in the series at least a dozen times, literally. 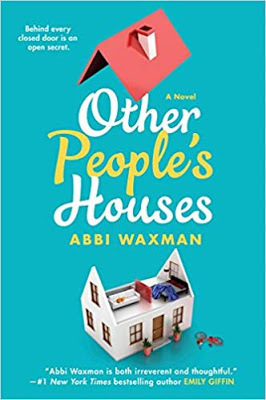 Coffee with a Canine: Abbi Waxman & Daisy, Jasper, and Wilbur. Martin Österdahl has studied Russian, East European studies, and economics. He worked with TV productions for twenty years and was simultaneously the program director at Swedish Television. His interest in Russia and its culture arose in the early 1980s. After studying Russian at university and having had the opportunity to go behind the Iron Curtain more than once, he decided to relocate and finish his master’s thesis there. Pg. 99: Jocelyn Szczepaniak-Gillece's "The Optical Vacuum"
Featured at the Page 99 Test: The Optical Vacuum: Spectatorship and Modernized American Theater Architecture by Jocelyn Szczepaniak-Gillece. 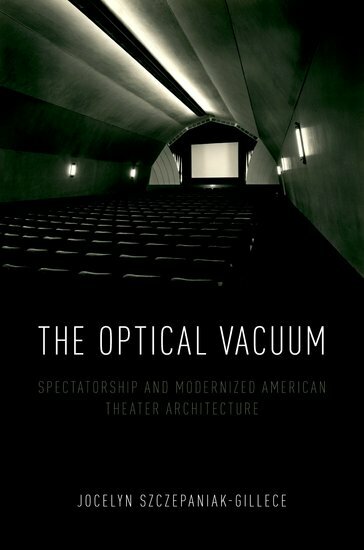 The Page 99 Test: The Optical Vacuum. Pg. 69: James Alan Gardner's "They Promised Me The Gun Wasn't Loaded"
Featured at the Page 69 Test: They Promised Me The Gun Wasn't Loaded by James Alan Gardner.